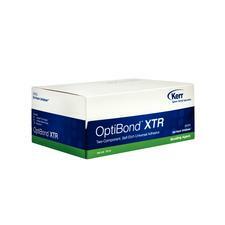 OptiBond XTR Universal Self- Etch Adhesive by Kerr eliminates the need for a separate phosphoric acid etch by etching enamel and dentin successfully. 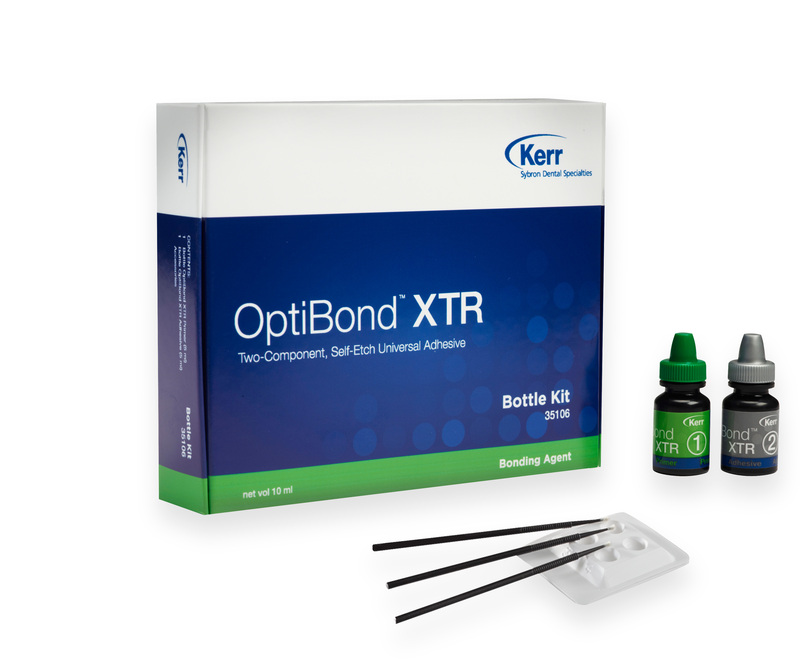 The solution is extremely versatile and suitable for use with all self-cure or dual-cure resin cements and core build-up materials. The Unidose Into Kit contains 50 (0.18 ml) unidose self-etching primers, 50 (0.18 ml) unidose universal adhesives, 100 applicators, directions for use and 1 technique guide.